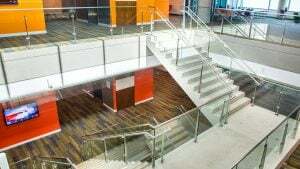 The world’s top stainless steel accessories manufacturer, industry benchmark.Architect & Builder Preferred‎.Custom stairs and handrails made with highest quality standards. Stairs. поручні. Balustrade. The hardware – was established in 2006, is a professional development, production, sales, stair columns, stair accessories, Труба з нержавіючої сталі, stainless steel door control hardware decorative accessories and other products of enterprises. Натисніть тут, щоб відправити запит або контакт.